The LVMH lifestyle platform, Clos19, has recently partnered with the Brazilian artisan Max Poglia to produce a limited-edition barware gift set. 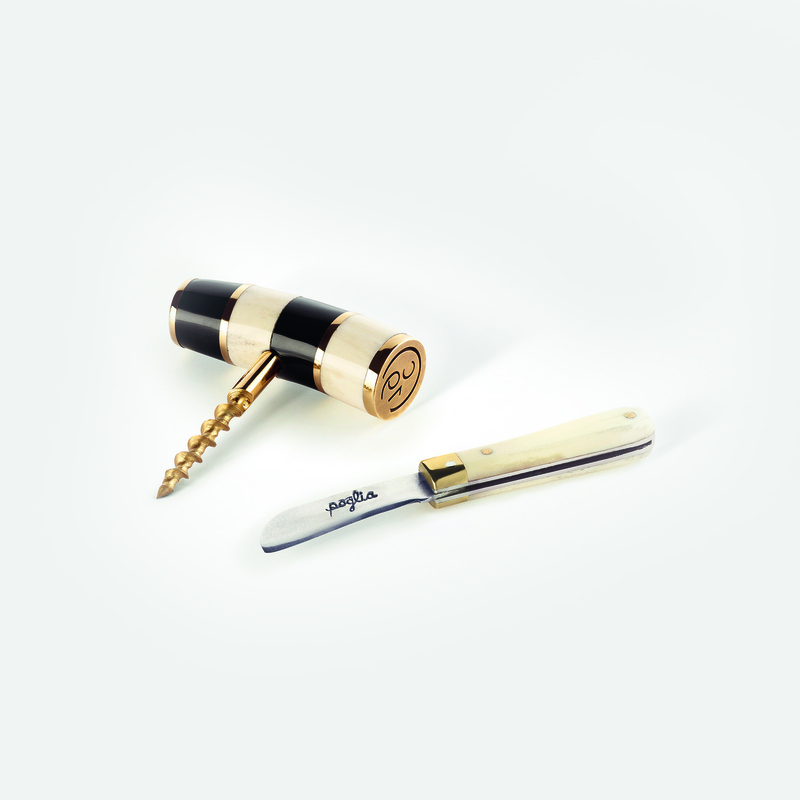 Known for his handcrafted knives and leather bags, Poglia has created a custom corkscrew and mini pocket knife as part of Clos19’s latest offering. The set is complete with a small wax candle, which can be used as a wax seal on letters or on a bottle using the monogram on one end of the corkscrew handles.